Casino equipment and lottery services firm Scientific Games Corp has reached a settlement over an intellectual property dispute that will see it pay the plaintiffs US$151.5 million, less than half the amount a United States federal court had originally awarded. An analyst said nonetheless that the arrangement would push up slightly the leveraging level of the highly-indebted firm. At the end of September, Scientific Games had total net debt of US$8.84 billion, according to its third-quarter results. 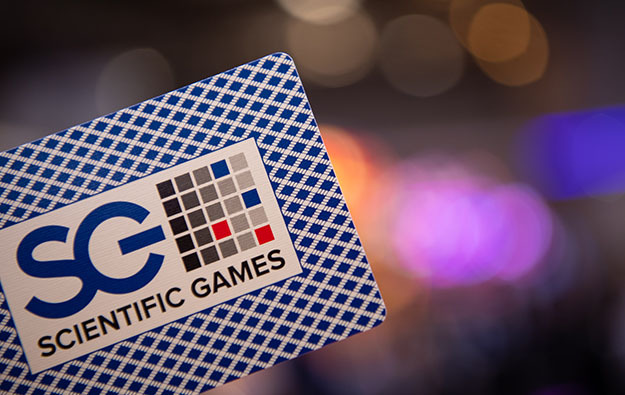 Scientific Games had appealed against an original August 7 jury decision that led to rival firm Shuffle Tech LLC being awarded an aggregate of US$315 million. The jury had found that an automatic card-shuffling device produced by the latter company had been unfairly kept out of the market by Scientific Games, and awarded US$105 million to Shuffle Tech and several other parties, which was then subjected to trebling by the court, Scientific Games confirmed in its Thursday announcement. With a further US$20 million in legal expenses, Scientific Games had made provision for total outlay of US$335 million in relation to the litigation. The new settlement, announced after New York market closed on Thursday, avoids the matter being dragged out via the appeal courts. Scientific Games’ stock nonetheless was down 7.73 percent on Thursday according to Bloomberg data, closing that day at US$15.76. “While we firmly believe that the jury decision was wrong, we are pleased with the outcome of the settlement and that this matter will be resolved for good,” said James Sottile, chief legal officer and executive vice president, Scientific Games, in a prepared statement contained in a company press release on the matter. 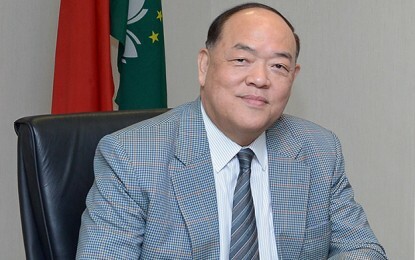 The institution said the US$151.5 million payment represented approximately 32 percent of Scientific Games’ net cash from operating activities – as reported by the company – and added “approximately 0.1 times turns to leverage, bringing our 2018 estimate of net debt/earnings before interest, taxation, depreciation and amortisation to 6.6 times”. Scientific Games said in its press statement on the matter that the settlement was conditional on the trial court entering an order vacating the judgment entered on the jury’s original verdict. “While the settlement resolves the disputed claims, Scientific Games has not admitted any liability,” the firm added.